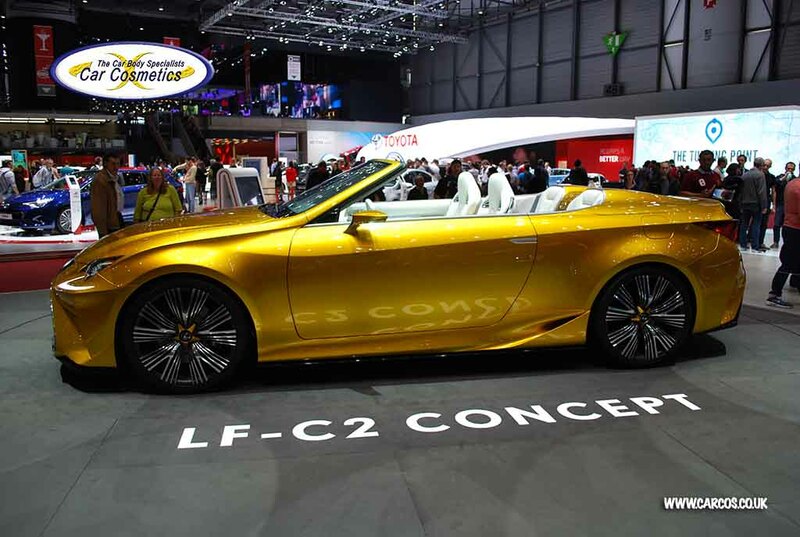 Serving as a preview for a convertible that has failed to materialize, the Lexus LF C2 concept was one of Lexus’ most noteworthy achievements. 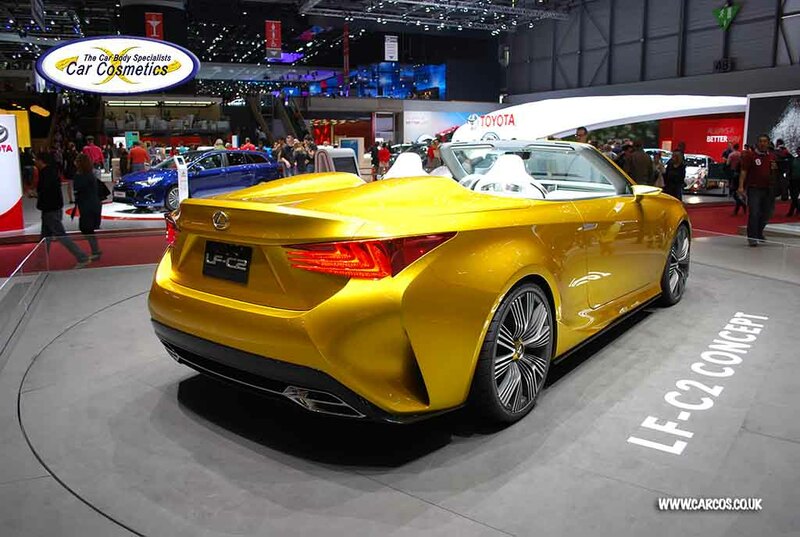 Based on the LF LC coupe concept and the series RC F, the C2 blended the world of “what could have been” and “what is” in a perfectly harmonious body. Would it be wrong to call it beautiful? Born from the desire to show that Lexus can learn from past mistakes – as the SC430 and the mildly boring IS can attest – the Lexus LF C2 marks a moment of pure visual spectacle. Offering a completely roofless experience, the sleek roadster completely renounces the roof in order to entertain its occupants with the beauty of the sky, the wind in the hair and all associated insects, bugs twigs, flying pigs and most recently drones that may or may not be encountered along the way. But, the sad truth is that although the car looks like a feasible thing destined for the production line, it will never get to enjoy the benefits described above, as the “concept” moniker will forever haunt it. 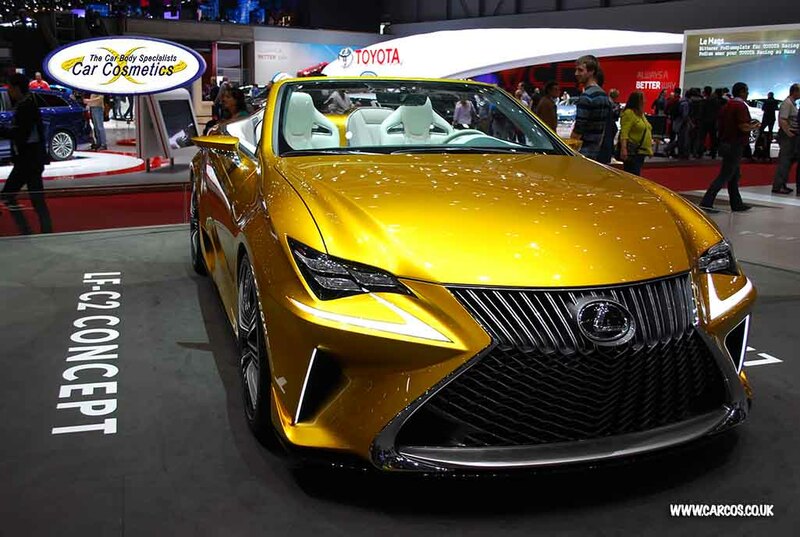 Unveiled on the 19 of November 2014, with the occasion of the Los Angeles Auto Show, the Lexus LF C2, a sublime 2+2 roadster, should have served as a sample of the brand’s future styling direction, with production to follow suit, as the same thing happened with the LF LC that ultimately became the RC F monster. But, by some twisted turn of faith, that never happened and we’re stuck with a good looking coupe (the RC F) and a very bland looking convertible (the IS). What a bummer! Moving on to the actual styling of the vehicle, we can observe that the frontal area is dominated by the massive spindle grille, the diamond-like LED headlamps, L shaped day running lights and the geometrical air intakes in the front bumper. The chrome plated grille features two themes, that produce a striking visual effect when looked at from different angles and positions – the upper half is characterized by vertical lines, while the lower one resembling braided mesh – or a cheese slicer. If Predator was a rapper, he would have been proud to wear that grill! 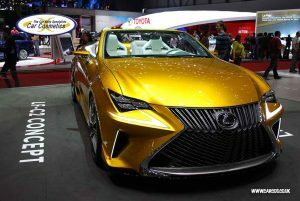 Moving on to more serious things, most of the design cues have been successfully transplanted to the production RC F, including the outlandish air extractors that run from the corners of the grille to the front brakes, acting as cooling ducts. The side profile is extremely fluid, prettier than the lines of the coupe, perhaps due to the absence of the roof. Twin buttresses, which double as rollover hoops, extend from the rear seats towards the rear, in a lustrous fashion. As the car was designed, from a visual standpoint, to have different identities depending on the way the light caressed its surfaces, a special paint was needed to accent its characteristics. Due to this stringent requirement, the final golden yellow paint utilized was the result of a multi-layer process, which involved a primer first coat, a secondary silver one followed by a clear coat, then the special golden yellow, with an additional clear coat applied at the end. As outlandish as the exterior, the cabin space is a wonderfully thought out medium. Trumping the stock Lexus interiors, it was finished in a vivid white shade, with grey and silver elements scattered throughout. A flowing centre console streams from the rear up to the dashboard level, separating the occupants and offering a unique visual spectacle. Blue LEDs accentuate the theme of light and space inside, as solid, subtly integrated strips run the length of the windows. Digital gauges and a pair of screens featuring the same hue complement the illuminated steering wheel, making us wonder why haven’t they offered this as a standard (or at least optional) feature in production cars? Without climbing aboard, it’s quite difficult to talk about driving characteristics and on-road behaviour. 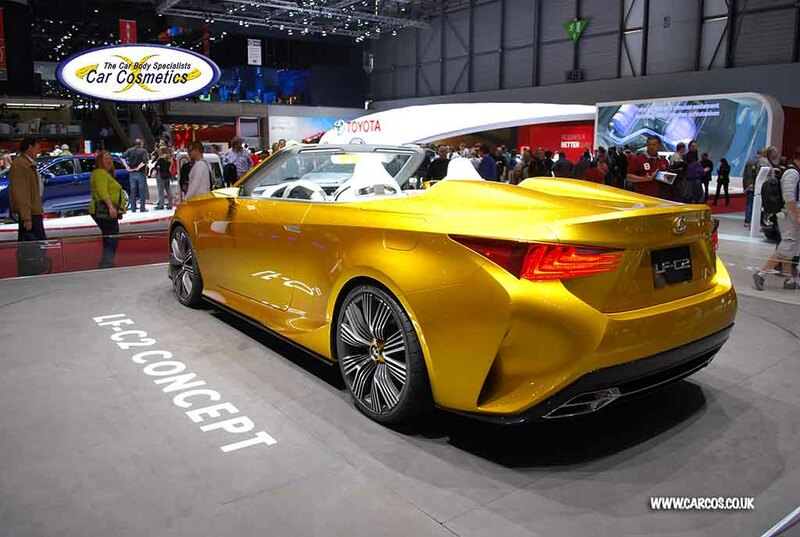 However, since then Lexus representatives have been silent about the technical specifications, we could use the existing RC F architecture as an approximate starting point. 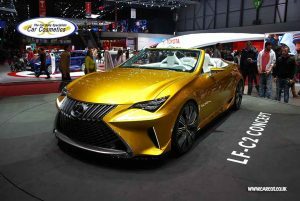 Powered by Lexus’ most powerful engine – a 5.0 litre V8 that is capable of pumping 471 horsepower, the car is able to sprint from 0 to 60 in 4.3 seconds and reach a top speed of 171 miles per hour. Of course, should this power plant be utilized in the Lexus LF C2 roadster, the figures might alter slightly, due to the open top nature of the sports car. Brembo brakes and Sachs Monotube Shock Absorbers, alongside a Torsen limited slip differential come as standard, enabling you to play with it both on the track and on the road, while an eight speed automatic transmission with paddle shifters ensures a seamless power delivery. Using the RC F as a benchmark, the Lexus LF C2, shouldn’t wander off to far from the herd leader. The RC F did receive its share of criticism, from the fact that the power plant outperforms its drivetrain, to the difficulty of operating the central console touch pad controller without losing sight of the road. Moreover, the infotainment system screen is mounted in a position that makes it hard to read sometimes and the upholstery, after a year or so, wears off and even peels. Should the car remain roofless, then a lot of complaints will come from those caught in the rain – and taking into consideration UK’s weather, the number will probably be significant. A similar situation happened to the owner of a Koenigsegg, but three umbrellas plopped inside solved his predicament. 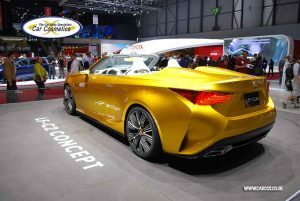 However, knowing Lexus’ nature, an ordinary convertible would be the most probable way to bring the C2 into production. As a 2+2 roadster, the interior space would be only suitable for – you guessed it – four people. Due to the lack of a storable roof, the boot space may be more generous than on the RC F (366 litres), allowing you to take a few more things with you for a brief getaway…and that’s about it. A few storage compartments, complemented by the glove box should be all that you get. 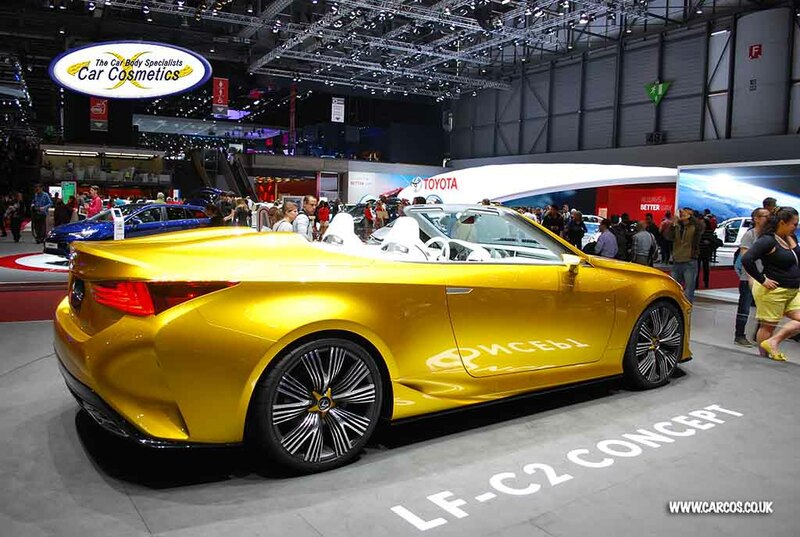 Of course, don’t forget about what you don’t get – a roof – meaning that you could only drive the Lexus LF C2 on sunny days or you’ll risk ruining both the interior and your mood. If you’d like to visit Lexus LF C2 Official page, click here.